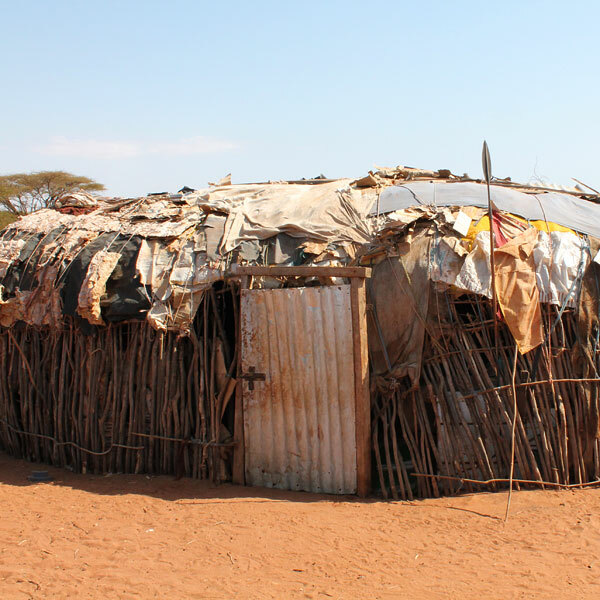 Out of our experience running orphan feeding programmes in Northern Kenya—at Archers Post and later at Wamba—grew the clear realisation of a need for permanent homes for some children. A number of those on our feeding programmes were living either in homes without an adult, or were living with grandparents who were not physically capable or financially able to support the children. Providing a good meal every day to needy local children, through our homes, is a door into the community and remains our first step into any new area. Our Archers Post feeding programme, for example, is now in its ninth year and continues to support around forty children. We work closely with children’s officers, local administrations, churches, schools and hospitals to identify the most vulnerable. When necessary we can provide permanent accommodation and support, bringing children to our homes at Ngaremara, Wamba and Ndikir. 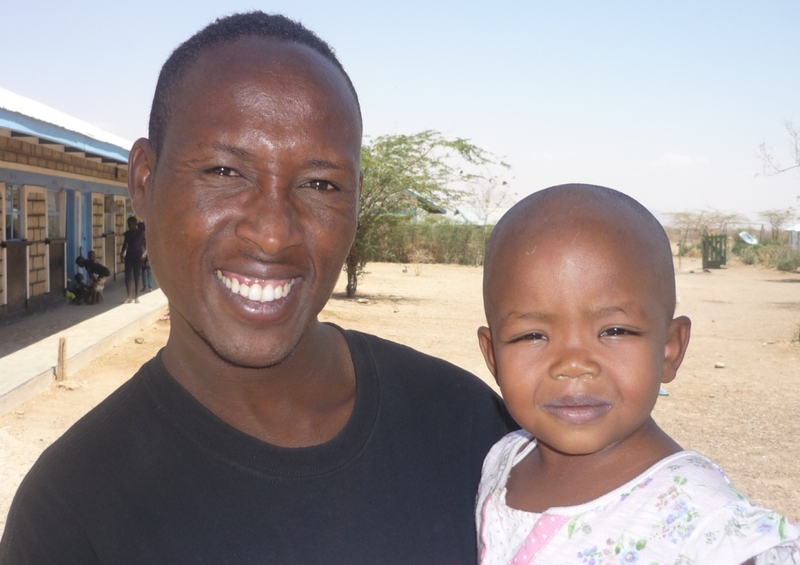 More recently we have been able to rescue new babies from some of the extreme cultural practices of a few of the pastoralist tribes and rescue older children abandoned due to the stigma of HIV. 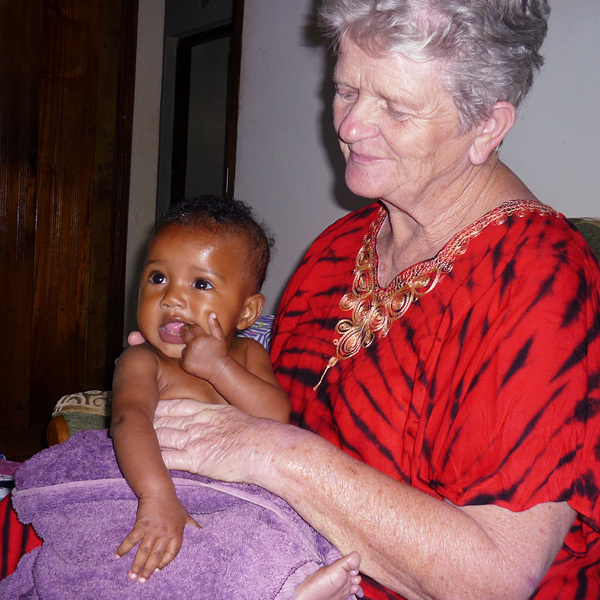 We have established a small rescue centre for young girls and babies caught up in some extreme cultural practices. 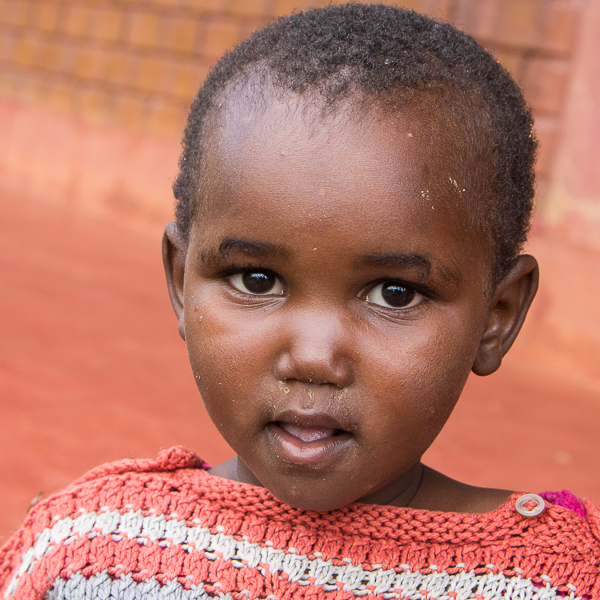 All of the more vulnerable children in our three homes at Ngaremara, Wamba and Ndikir are covered by the National Hospital Insurance Fund (NHIF). Currently it costs £1.30p per child/month and meets most of the expense of treatment in government-run hospitals, and some but not all outpatients attendance to hospital, clinic or general practitioner, or treatment in independent hospitals. 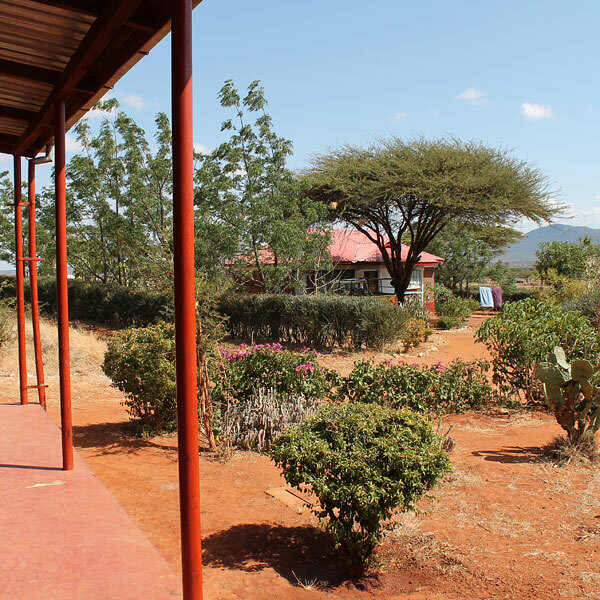 In 2004 seven and a half acres of land was donated by Isiolo County Council for the building of a nursery school. The school opened in 2005 and within five years had grown into Ngaremara Children’s Home which was accepted for registration by the Government as a Charitable Children’s Institution in September 2013. We have 50 children in the home in 2018, and accommodation to increase the number of girls. In November 2015 we admitted two babies, born in October and a third born in January 2016 all rescued from the extremes of some tribal cultural practices. 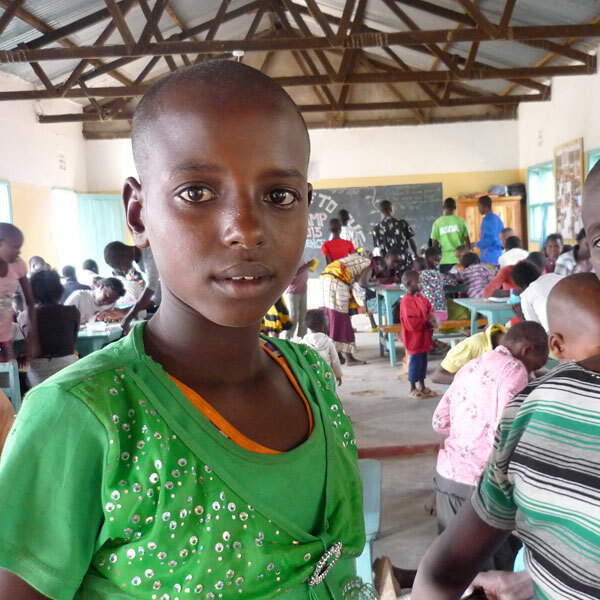 We also run a support programme by providing a midday meal for local orphans who do not need to come into the home. 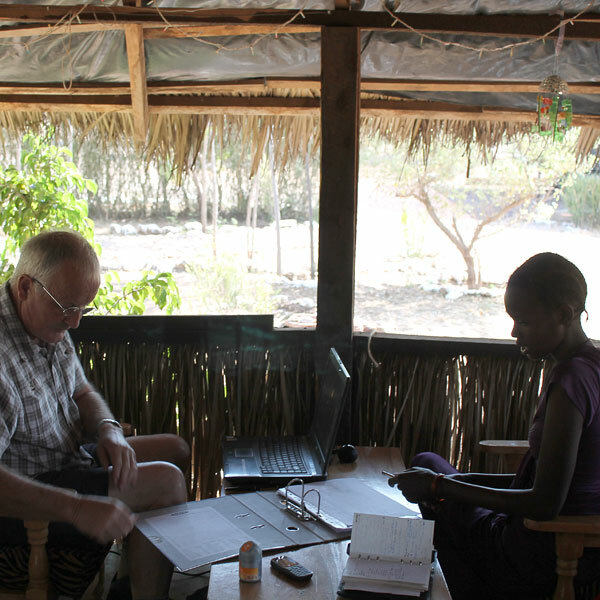 The home is managed by Martin, supported by Faith, Martha, and Esther. 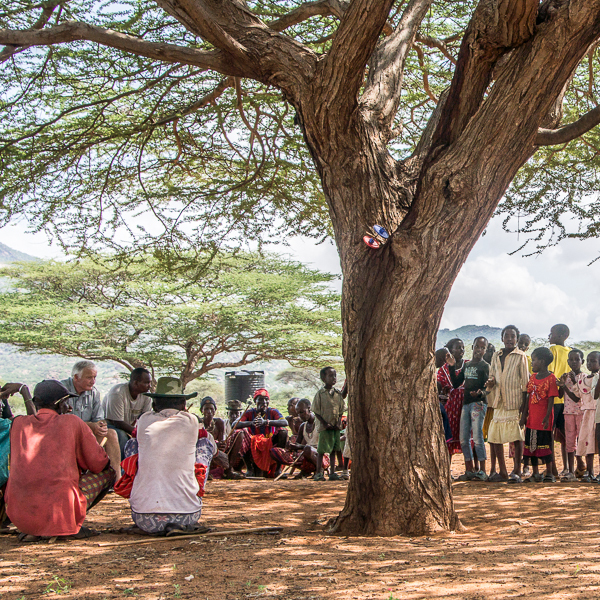 Ngaremara is Kindfund’s main base in Kenya, so we have developed flexible accommodation for running Bible camps and hosting visitors to Kindfund projects. On the site we also have a nursery school for the local community (with capacity for up to 60 children), our main food and general stores, a workshop, a garage and an inspection pit for our vehicles. We currently rely on solar panels to generate electricity at Ngaremara, although Kenya Power installed a pole on our site in January 2018 and we are preparing a project to electrify. Our water supply at Ngaremara comes from a 45ft deep hand-dug borehole and Afridev hand pump which is used around the clock to serve the needs of the home and of our neighbours. We have delayed investment in a solar pump waiting on mains electricity. In 2010 we took advantage of the growth of Kindfund and the diversity of its work to design a training programme for young people to learn new skills. We recruited six 15 to 18-yr-old girls who had just completed primary education, but had insufficient marks to warrant sponsorship to secondary education. Of the six girls originally recruited, three completed the programme and two are now working for Kindfund as managers. When appropriate some of our young people having left primary school are being trained, in the homes. We employ 12 permanent and 7 temporary staff at Ngaremara and have a training place for one physically handicapped young man. 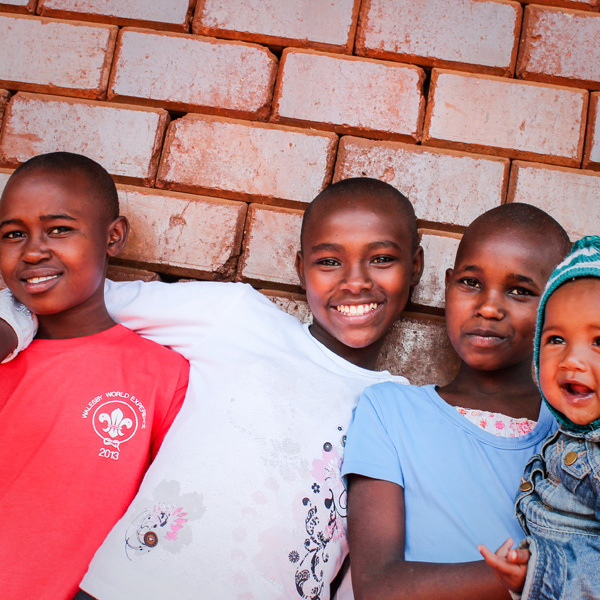 There is now excellent accommodation for the 53 children and babies, of whom seven are HIV positive. In 2013 facilities were further expanded with additional accommodation, a common-purpose hall, new kitchen, office and store. 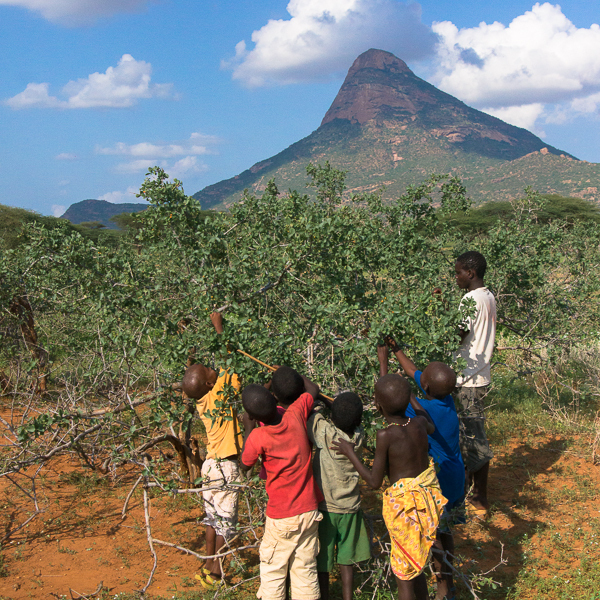 From our base in the home we run a support programme for some local orphans and the very poor, by providing meals. 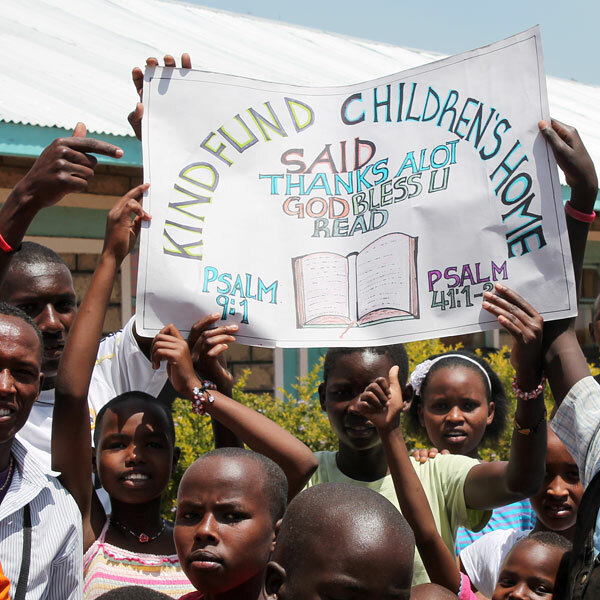 In 2013 we started our own Kindfund Nursery School to facilitate those children from the home who require that level of education. In 2016 we started a private primary school for our own children and have added additional buildings to accommodate classes 1 to 5. 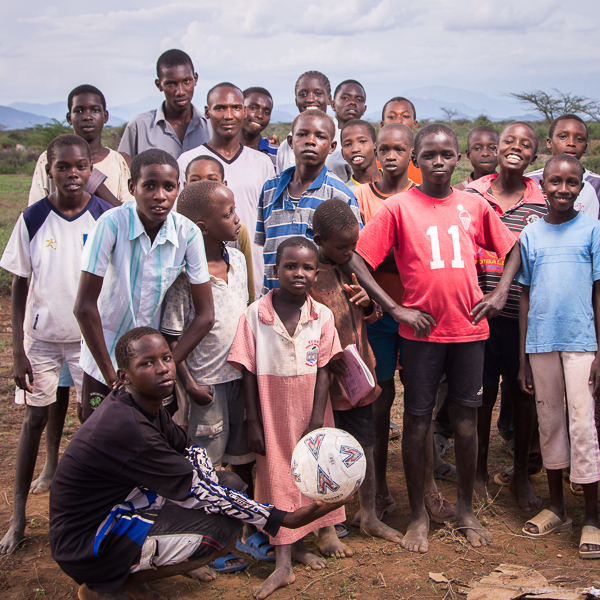 Mains electricity has recently been brought to Wamba and in 2013 we completed the supply to the home. Water is taken from the town supply with a 30,000 litre buffer on site, in three raised storage tanks. In October 2017 we increased water storage capacity to 90,000 litres by the installation of six additional 10k litre tanks to harvest rainwater. 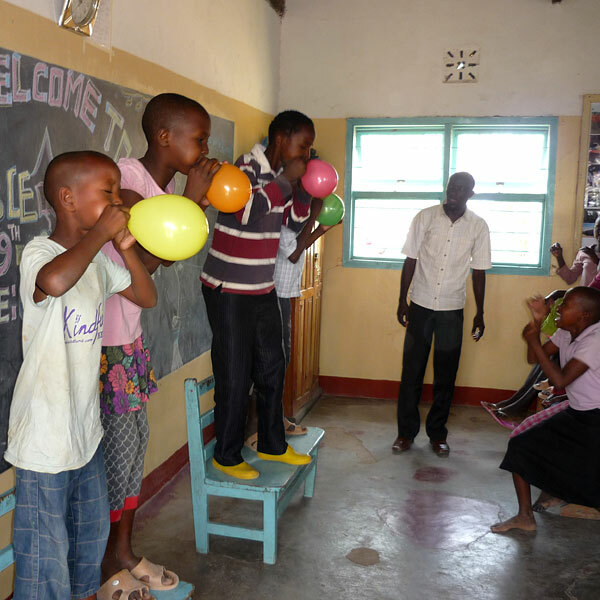 We employ 13 permanent and 3 temporary staff at Wamba and have a training place for one physically disabled young man. 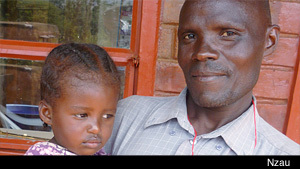 The home is managed by Nzau assisted by Kiende, Sylvia and Constant. 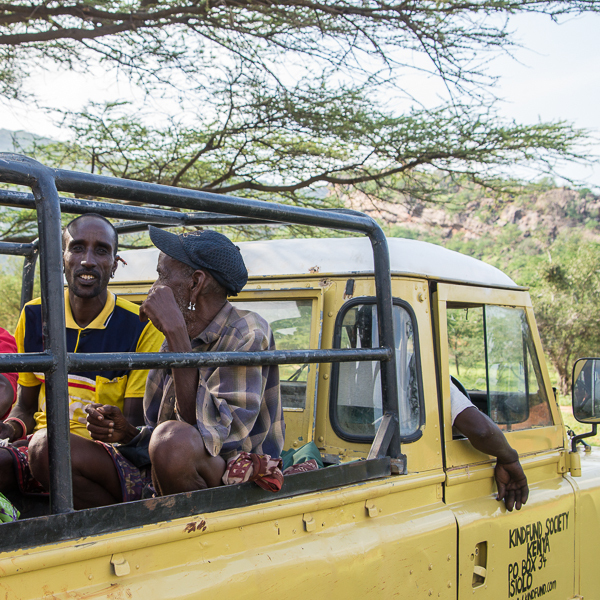 The village of Ndikir, with a population of 1200, is located 18kms to the north-west of Laisamis, on the edge of the desert in Marsabit Province. 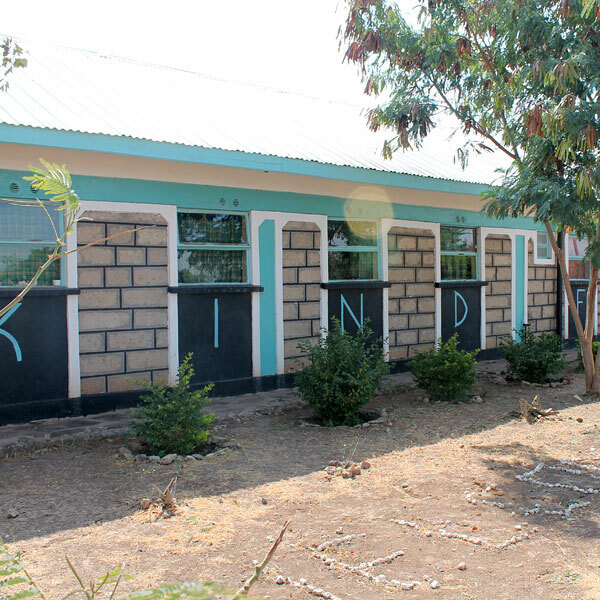 Kindfund had been instrumental in developing a nursery and primary school and in 2014 built it’s first permanent standard classroom accommodation to fulfill a need in this community. We have helped support the quest for clean water. Again in 2015 we took the diesel generator for refurbishment at an engineering works in Meru. We are supporting husband and wife Raphael and Lucy in their desire to bring the Gospel, and minister to the needs of the people of Ndikir. This includes a children’s home, currently catering for twenty children. 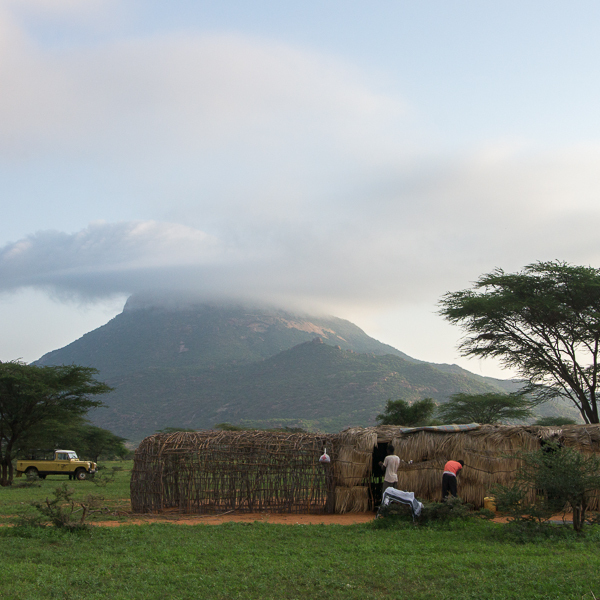 The Council in Marsabit has allocated two ten-acre plots at Ndikir for Kindfund to further develop the children’s home and a primary school. In 2016 we commenced the expansion of the home by moving to our new 10 acre site close to the main road. 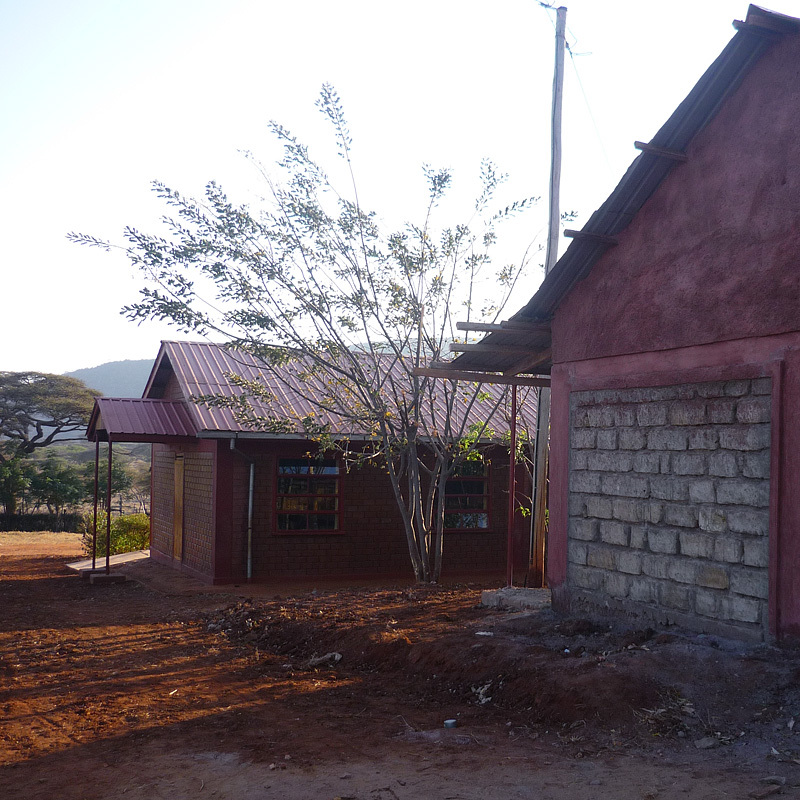 In June and July we erected nine steel buildings, five to accommodate up to 28 children in the home and four for Raphael and his family on an adjacent site. 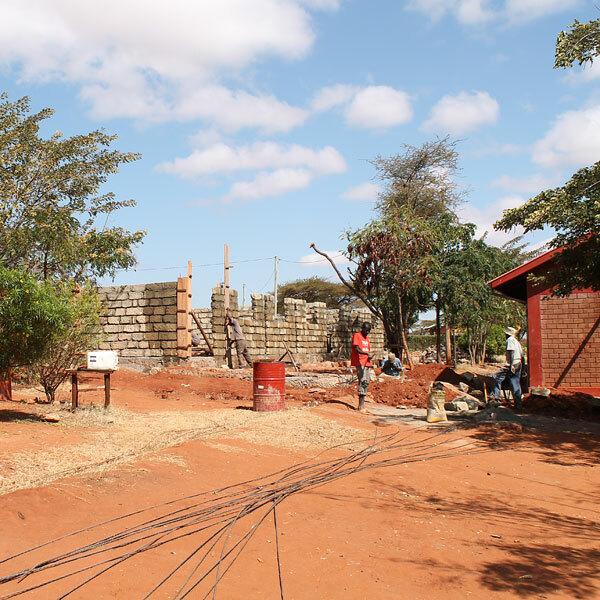 In July we began to manufacture 3000 concrete blocks in preparation for an extension to the class room/dining room to incorporate a food preparation area, kitchen, cooking area, food store and office, shower cubicles, clothes washing facilities and a tower for our two 10,000 litre water tanks. We have been purchasing water at a cost of 18,000ksh for a bowser of 20,000 litres and during the building phase we have used six bowsers. The extension completed in January 2017 and provides excellent facilities for living. In September 2017 we installed to eco cookers in the kitchen at the home at a cost of 135,000 ksh. At present we support 10 jobs at Ndikir. 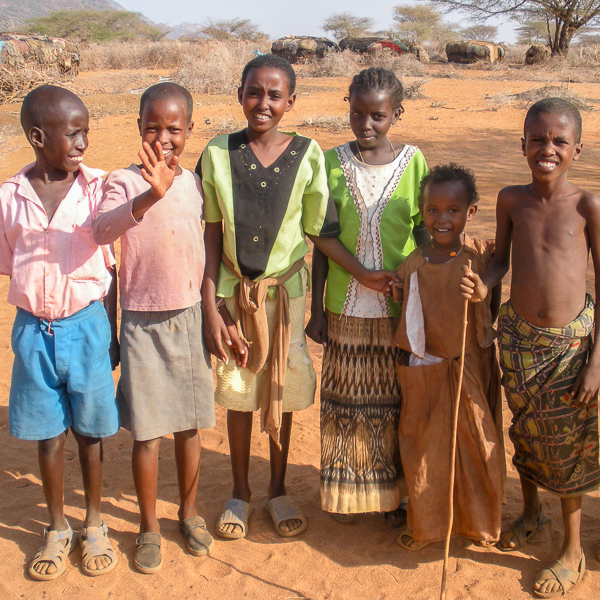 In 2006 in God’s grace we became aware of Kambi ya Juu children’s home near Isiolo which required support. Kambi ya Juu is a small home for blind and visually impaired children which has benefited in the last few years from an overseas development programme to improve the infrastructure. Unfortunately they still struggle with running costs and we support them directly with supplies for 20 children. The home is connected to the local primary school which runs an integrated education programme for the visually impaired.